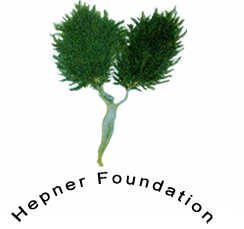 The main objective of the Hepner Foundation is to support the advancement of the study of composition and performance of contemporary music with particular reference to chamber music for viola and other instruments. On 29th May 2018 a concert will be given in honour of Leo Hepner’s memory. The concert will include world premieres of works by Charlotte Bray, Milica Djordjević and Tom Coult. In addition, works by George Benjamin, Wolfgang Rihm, Anton Webern, Brian Ferneyhough and Johann Sebastian Bach will be performed – composers who had a special significance for Leo Hepner. The concert will take place at the Purcell Room of the Southbank Centre. Visit the Southbank Centre website for more details.